Nestled along the Columbia River in the Southwest corner of Washington, Vancouver is a vibrant and fast-growing city with plenty to explore. 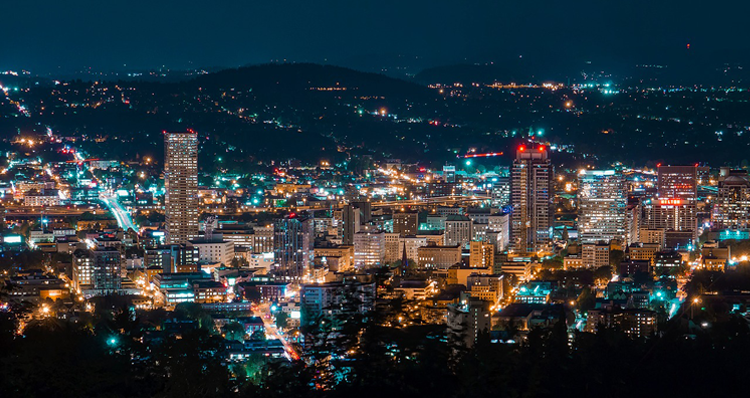 As Washington’s fourth largest city, Vancouver is metropolitan, but maintains the hospitality and charm of a small town. Whether you’re a curious visitor or a long-time resident, this itinerary will help you discover the very best this city has to offer. From your cup of coffee in the morning to your cocktail at night, here’s a step-by-step guide for spending a full day in Vancouver. Check each attraction off the list or simply glean a few ideas for enhancing your Saturday afternoon! Fuel up for the jam-packed day ahead with a visit to a local coffee shop. While Vancouver has plenty of incredible shops to choose from, we selected a few favorites near the heart of the city, so you can easily make your way to Esther Short Park afterwards! Compass Coffee serves an excellent cup of coffee, made with beans roasted at their nearby roastery/tasting lab in Vancouver. Boomerang Bistro is a newly reopened coffee shop that gives a portion of their profits to community organizations. Black Rock Coffee Bar serves globally sourced and locally roasted coffee in their shop focused on connecting with customers and fostering a sense of community. Once you are equipped with coffee, tea or a small bite to eat, take it on the road to Esther Short Park, one of the most prominent landmarks and gathering spots for city residents. Situated in the heart of downtown Vancouver, the 5-acre Esther Short Park is the oldest public square in the state of Washington. It has plenty of benches, a gazebo, an open lawn, a picnic shelter, a stage, a playground with swings, walking paths and a water feature/fountain. Head here to be a part of the excitement of the city and soak up the morning sun! Head a few blocks south of Esther Short Park to reach the scenic Waterfront Renaissance Trail, which runs parallel to the Columbia River. The 5-mile trail is perfect for walking, jogging, biking or rollerblading, and is an ideal way to get a lay of the land while taking in gorgeous river vistas. 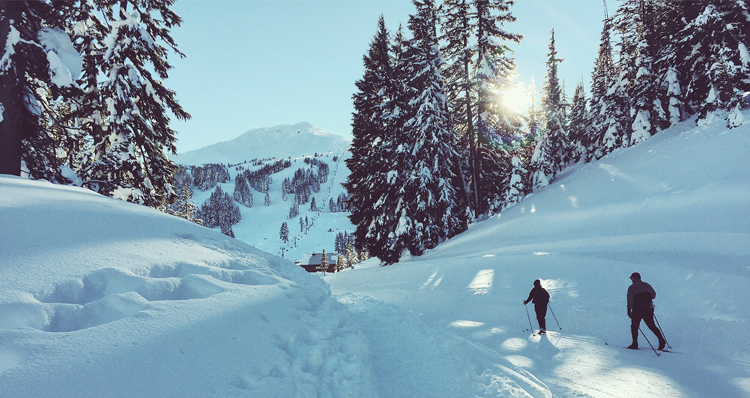 The trail connects Esther Short Park in downtown with Winter Park, offering breathtaking views of Mount Hood, the river and surrounding scenery. Plus, you can make a pit-stop at any of the many shops, restaurants and other attractions along the way! Take a detour off the Waterfront Renaissance Trail to encounter The Waterfront, a brand new mixed-use development along the river just south of downtown. This state-of-the-art district will feature parks, apartments and condos, offices, a boutique hotel, restaurants, shops and more! 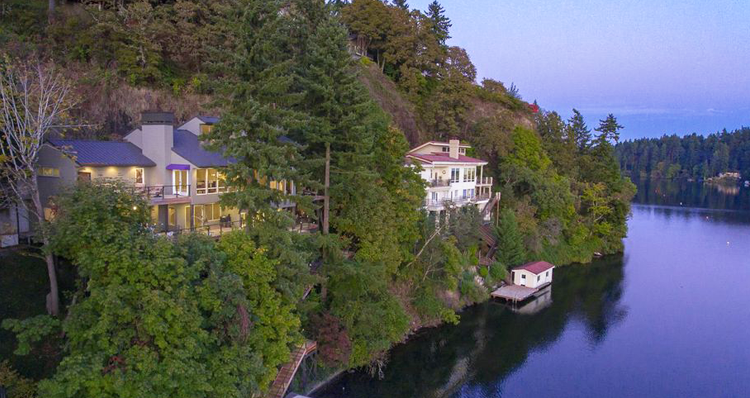 As a real estate company, we are particularly passionate about architecture and homes — especially historic homes. That means we simply must make time on the itinerary for a visit to Officers’ Row, a collection of 22 fully restored 19th Century homes. The homes were originally used as housing for U.S. Army officers and soldiers stationed at Vancouver Barracks. And today, the buildings are used as offices and residences, and some are even open to the public. Make time to visit the Ulysses S. Grant House, the oldest house on the block and home to an amazing restaurant. The General George C. Marshall House is also open and available for guided tours. Nom Nom Restaurant and Grill is an exceptional family-run restaurant serving a unique blend of Vietnamese and Thai dishes. Little Conejo is a modern taco shop that incorporates only the freshest and finest ingredients. The Smokin’ Oak Pit and Drinkery is a Texas-style barbeque restaurant and bar specializing in high-quality smoked meats, craft cocktails, beers and wines. 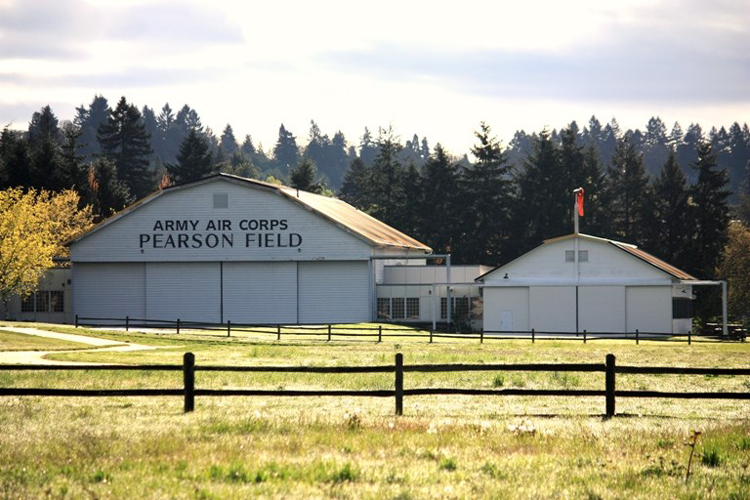 Situated just east of downtown, you’ll encounter Pearson Field, a city-owned municipal airport with a popular aviation museum on site. Pearson Air Museum hosts an impressive collection of aviation artifacts and educational exhibits. Admission to the museum is completely free and it is open Tuesday through Saturday from 9 a.m. to 5 p.m. Avoid heavier foot traffic by visiting on a weekday if your schedule allows! Stretch your legs with a shopping adventure in Uptown Village, an area within walking distance of downtown with a concentrated collection of shops and local businesses. 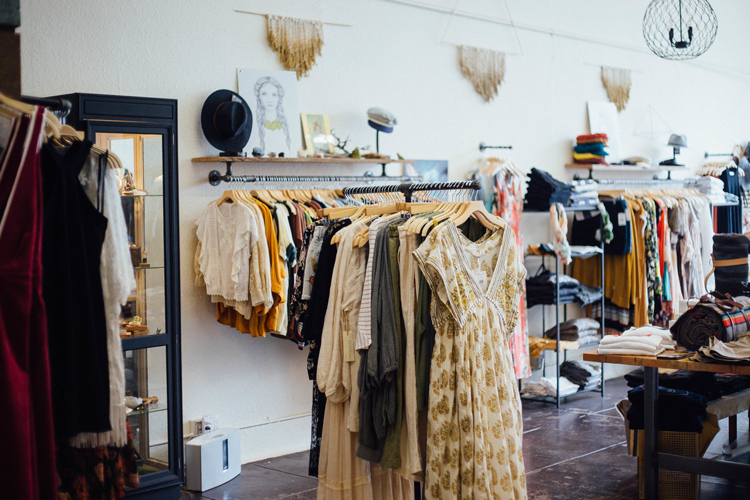 Travel along Main Street to discover a few favorites, including Wild Fern Boutique, 1709 Records, Not Too Shabby, Urban Eccentric and several antique shops. 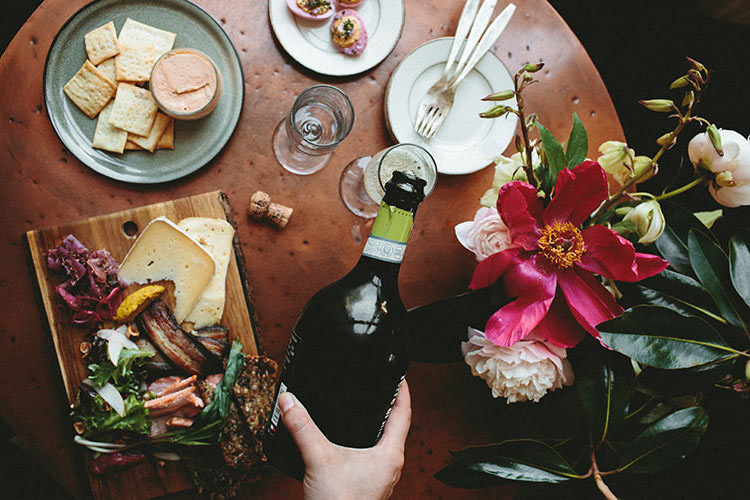 In a wine-rich state like Washington, it’s only right to sample the local harvest with a visit to an urban winery or tasting room near the heart of downtown Vancouver. Burnt Bridge Cellars crafts compelling wines in small lots using grapes from Washington’s best vineyards. The tasting room is open from 4–9 p.m. on Thursdays and Fridays, 1–8 p.m. on Saturdays, and 1–5 p.m. on Sundays. English Estate Winery is Vancouver’s oldest winery and is situated just east of downtown in a historic 1915 red barn. It is here that they crush, ferment and finish all their wines available for tasting. 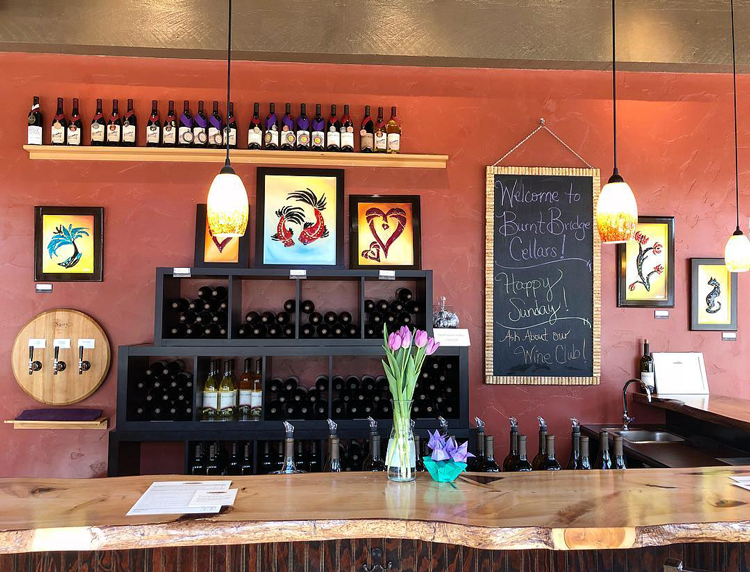 Tasting is offered on Mondays and Thursdays from 4:30–7 p.m., Fridays from 12–6 p.m., and Saturdays and Sundays from 12–6 p.m.
Cellar 55 Tasting Room is a unique, cooperative winery tasting room featuring two boutiques wineries from Walla Walla and Eastern Washington. Sample their wines on Wednesdays and Thursdays from 12–6 p.m., Fridays from 12–9 p.m., Saturdays from 12–8 p.m., or Sundays from 12–6 p.m.
Grays is a redesigned contemporary restaurant nestled in the Hilton Hotel serving Northwest eats, local craft brews, regional wines and craft cocktails. 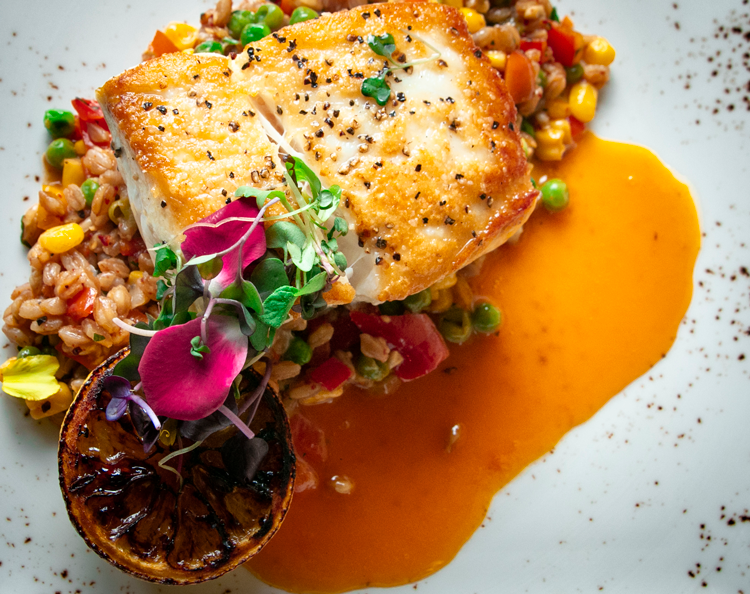 Elements is an inspired chef-driven eatery serving upscale Northwest comfort food with global influences. The Warehouse is a laid-back American restaurant overlooking the river with live piano music playing every Tuesday through Saturday evening. There are a variety of options for entertainment in Vancouver, whether you’re a movie buff or Broadway fan. Magenta Theater is a popular performing arts theater hosting a variety of shows throughout each season. 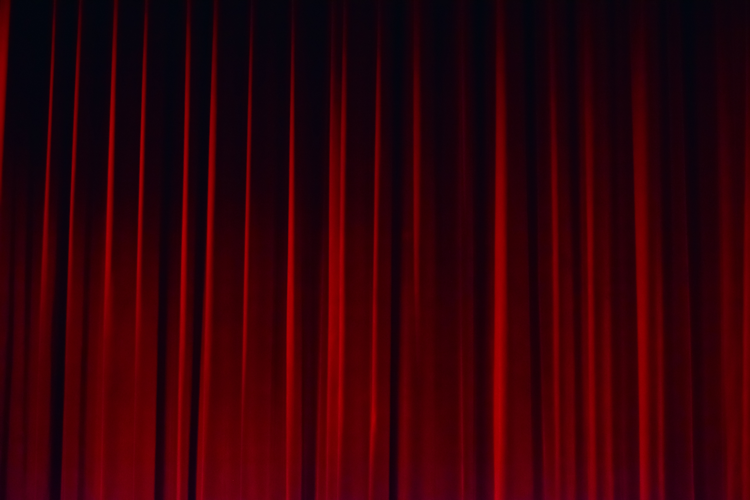 Kiggins Theatre is a 1936 single-screen Art Deco theater showing a range of independent films, and Cinetopia is an upscale movie theater just outside of town with on-site food, a full-service bar, and plush reclining seats. 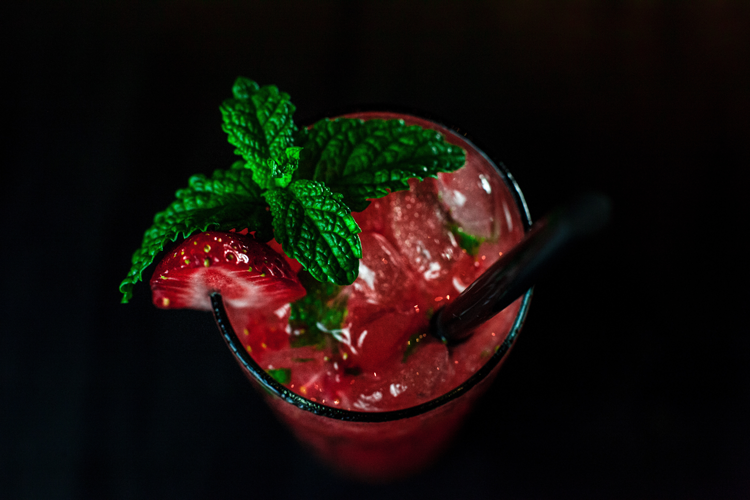 Top off the evening with a drink, toasting to the action-packed day you just experienced! A few favorite watering holes include The Grocery Cocktail and Social and Low Bar for their hand-crafted cocktails and The Thirsty Sasquatch for their impressive selections of beers on tap. 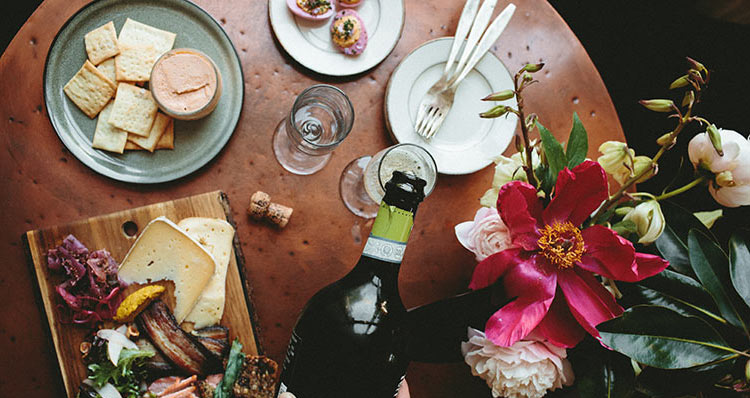 What must-visit Vancouver spot(s) would you add to the itinerary? Let us know in the comments below!